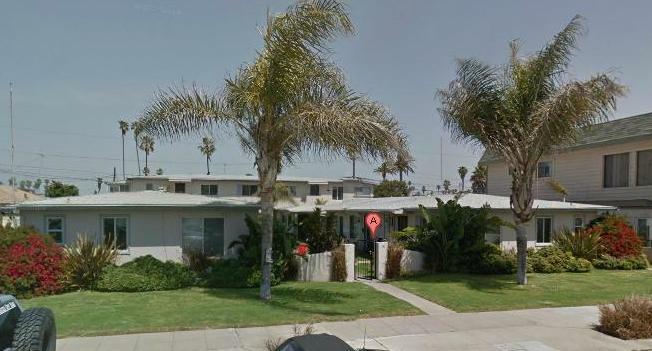 A ten unit apartment complex in the mid-5000 block of Cape May Avenue in Ocean Beach was just sold for $2.8 million. Morena Properties Inc. bought the property at 5058-5072 Cape May Ave. (assessor’s parcel 448-102-04) from Kerry Sean McLoughlin. The development was initially constructed in 1951 on a 14,000 square foot lot. The mainly one-story complex has neatly-trimmed lawns and feather palms out in the front, and totals 6,668-square feet of apartment that includes 15 bedrooms and 11 bathrooms. A number of the units are over garages that front the alley. 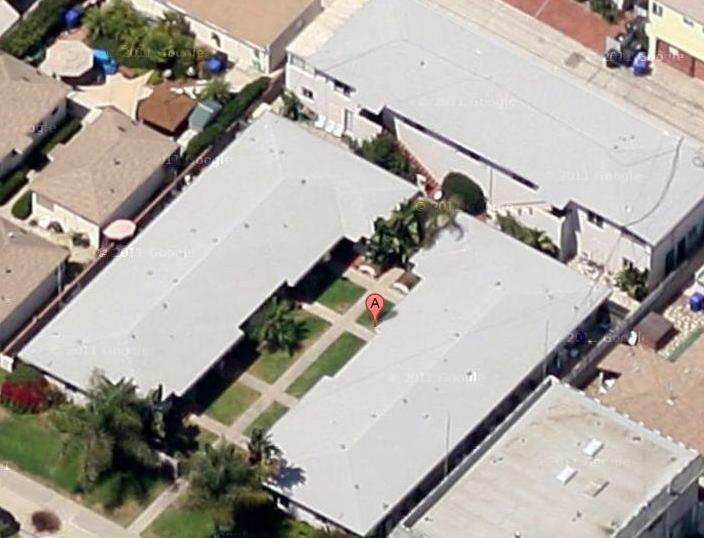 The complex had been sold about 8 and a half years ago, in November of 2005 for $2,575,000.